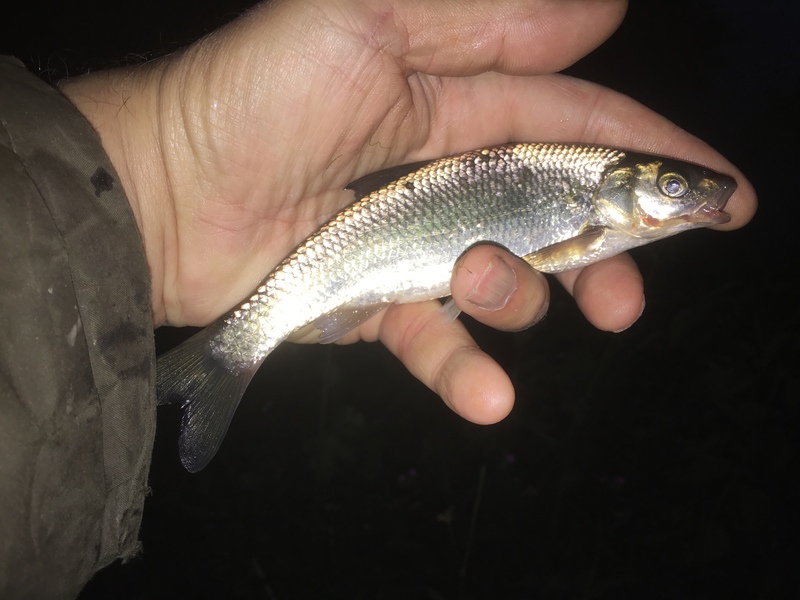 Back in the river close season I spotted some surprise barbel on a small stream, which I captured on film. Once we hit June 16, I returned to do some actual fishing. You can read both of those blog entries HERE and HERE. Since then, a very hot and dry spell has meant I haven’t been back, with barbel definitely off the menu. The weather is now turning though and I’ve got another session to report, albeit after chub not barbus barbus. Anything from there is an achievement so although I caught just the one small fish it’s actually a result.